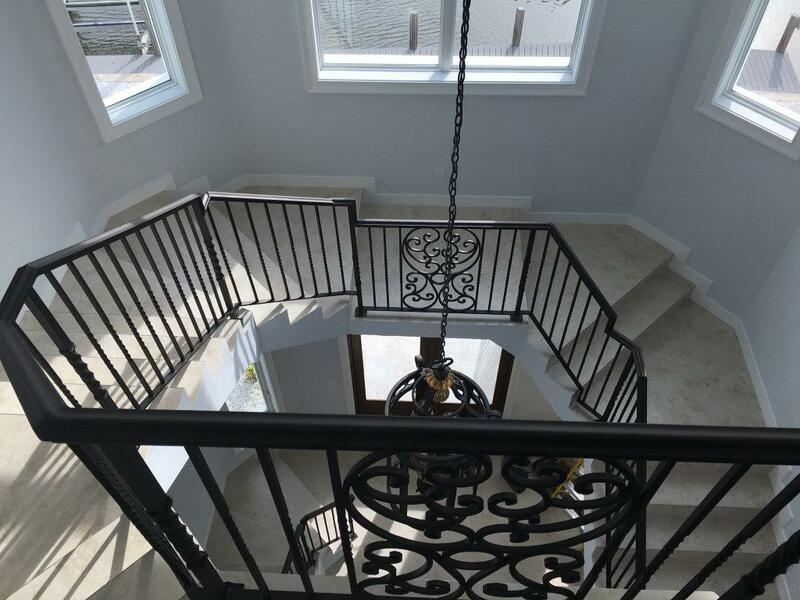 Fabri-Tech’s Design and Construction Team will gladly come to your home or business in Bonita Springs, Cape Coral, Fort Myers, Port Charlotte,Naples, Marco Island, and Sarasota to offer you a non-obligation design quote. Fabri-Tech’s design team is customer-oriented and will mindfully assist you in creating an expanded outdoor living space for you to enjoy. 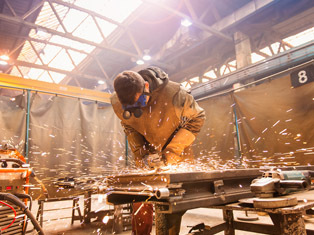 We carefully select high quality products to offer you a trouble-free and maintenance-free service for years to come. 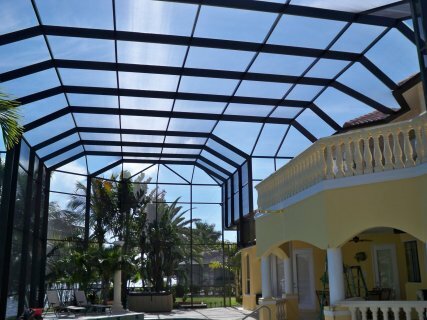 Whether you want to enjoy the great outdoors or hang out with friends, your screen-enclosed living space is a place where you can sit back, relax, and enjoy the beautiful weather in Southern Florida. Our design team will work you through the process, addressing any questions you have along the way. 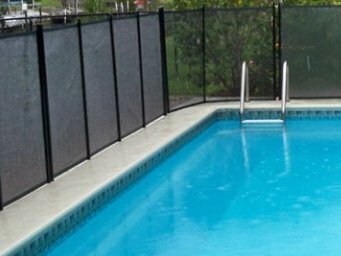 We will discuss your vision and plan to create a custom enclosure that is functional without jeopardizing your enjoyment. 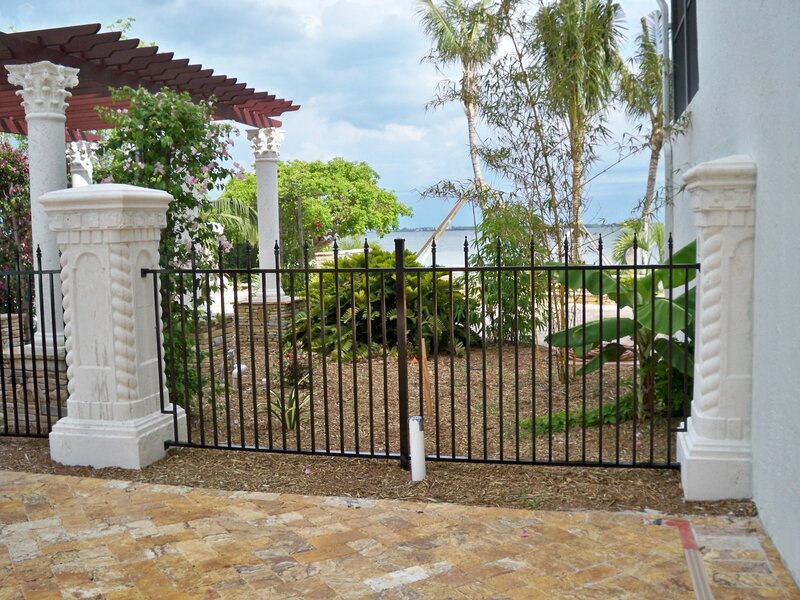 Our construction team will work quickly and efficiently with quality and dependable workmanship. 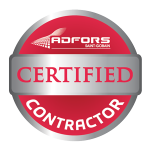 Call us at 1-800-281-1289 or 239-772-9825 today for a non-obligation design consultation. Our team will be happy to come to your home or business wherever in Marco Island, Bonita Springs, Naples, Fort Myers, Cape Coral, Port Charlotte, North Port, Venice, Estero, Punta Gorda, or Lehigh Acres.